Love is in the air! 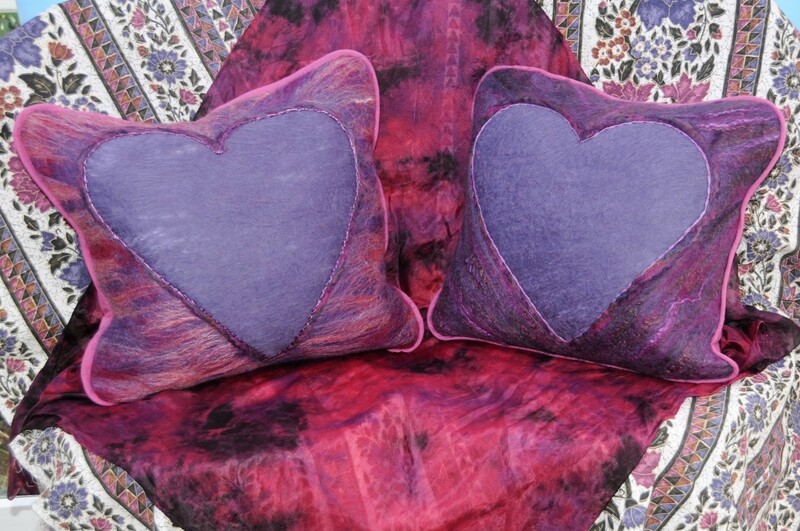 Weave a little magic as you cast your own spell to bring together these two sweet(heart) cushions on Valentine's Day. Let the magic begin as you blend wool clipped from a sheep's back. Add soapy water, dye, toil, and friction to put the magic spell together! Merino Wool Roving: Choose colors of your choice. 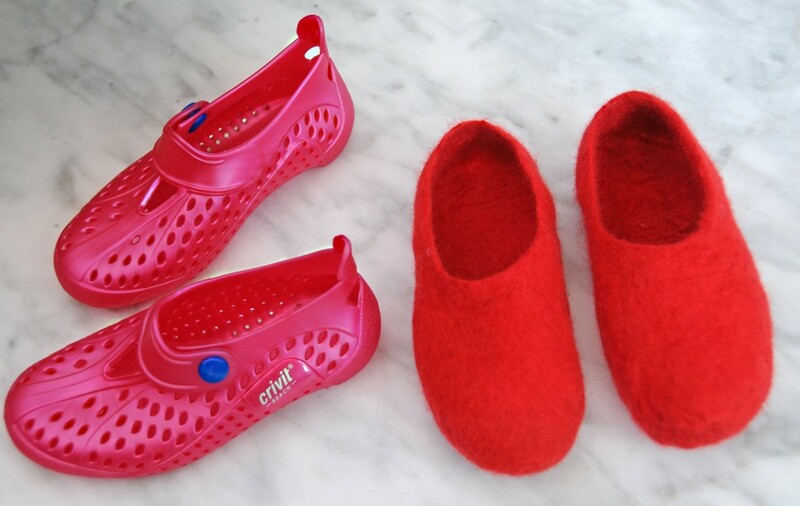 Avoid red wool unless you know for sure it is colorfast. The red wool will bleed into the white if you are not careful. Trust me, I learned the hard way! Pencil Roving: You only need a small quantity to highlight the edges of the heart. A Sheet of Foam Underfloor Layment: You will use these to create two templates, one heart and one rectangle. They'll measure 50x55cm, and I used the same template for both cushions. Underfloor layment is the perfect choice for these templates because they can be used re-used over and over again. 2 Saucers: Your saucers should measure 17cm in diameter. Felt-Tip Pen: This is for drawing the templates. It sometimes pays to wipe the color off once you have cut out the template, as it can bleed into the wool. 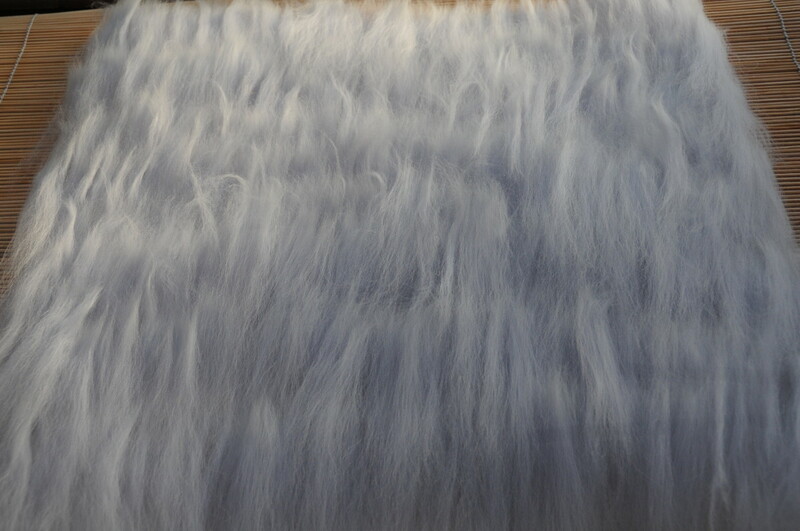 1 or 2 ( 42x41cm) Duck-Feather Cushions. I used two of them and recommend buying good-quality cushions. They really do make a difference to the end result! Contrasting Embroidery Threads: You'll use these to chain stitch around the inner edges of the heart. Backing Fabric: You'll need half a meter of contrasting or matching backing fabric for the cushions. Piping: Cut the piping from the same material. It should be cut the cross. You can use ready-made piping if you wish. A Continuous Length of Zipping: I used 1 meter and cut the zips to size. It can be a little tricky to attach the zip ends, but I've included a video below which will show you how to do it. Zip Ends: You will also need two zip ends, one for each cushion. Bamboo Blind: You'll use this to roll the project. 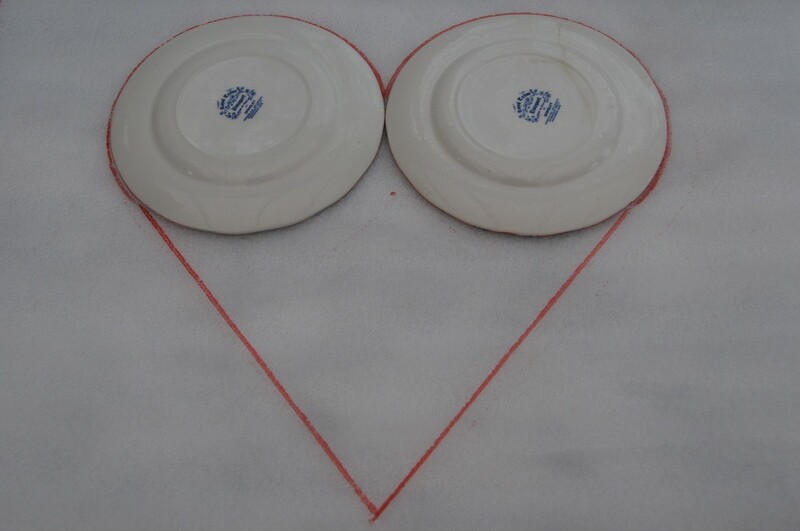 Place the two saucers on a sheet of foam layment and trace out the shape. Use a long ruler to connect the lines to create a heart shape. Then, cut around the lines. Next, draw a 50x50cm rectangle on the sheet. 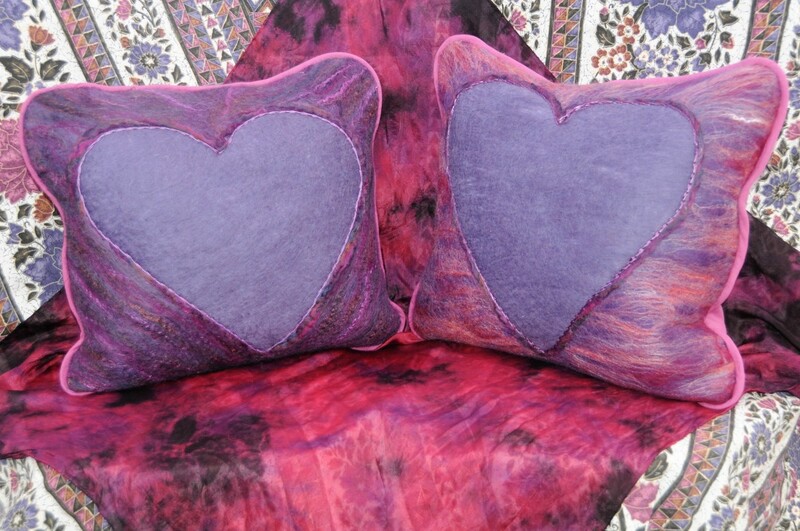 Check to make sure the heart template covers almost the entire area of the inner cushion. Remember that some allowance has been given for shrinkage. 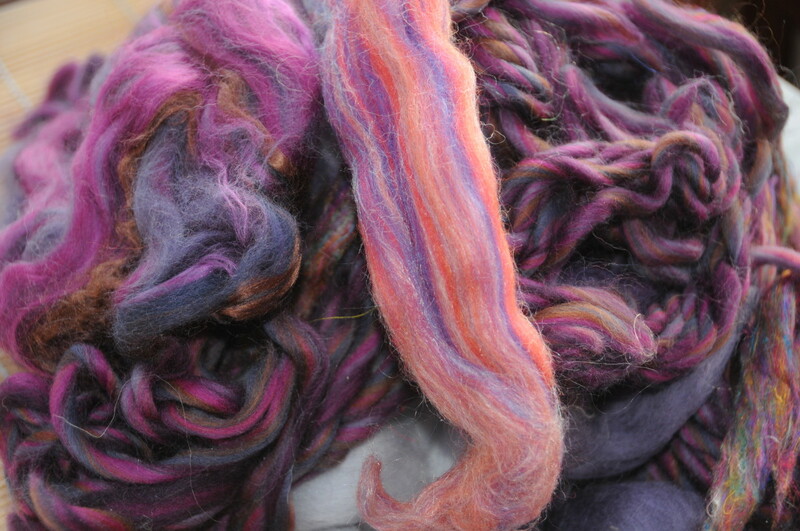 I used two layers of a lighter wool roving shade for the bottom two layers. Lilac was used to cover the first two layers. 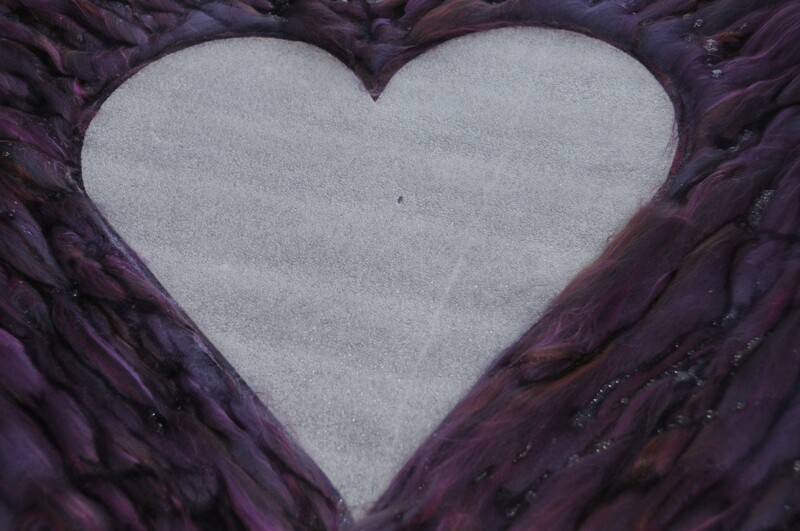 Decorative fibers were added that reached past the heart template. 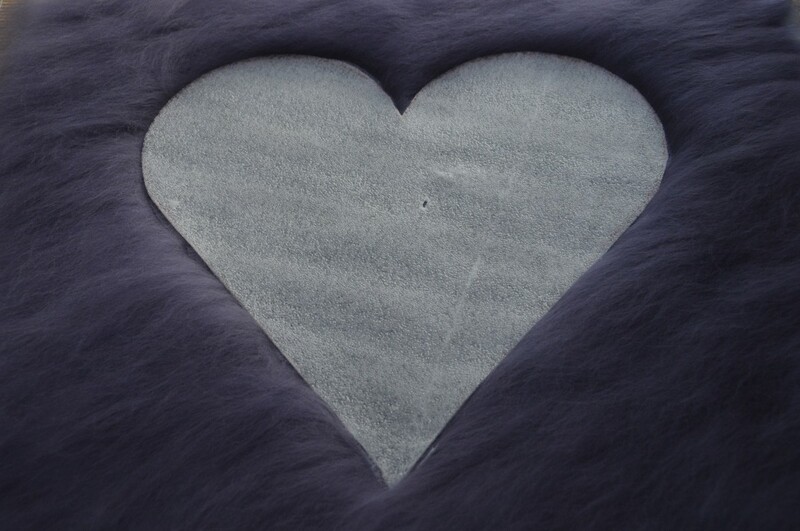 The pencil-thin roving was added to the edges of the template to define the heart shape. In retrospect, I should have added a little embellishment fiber. 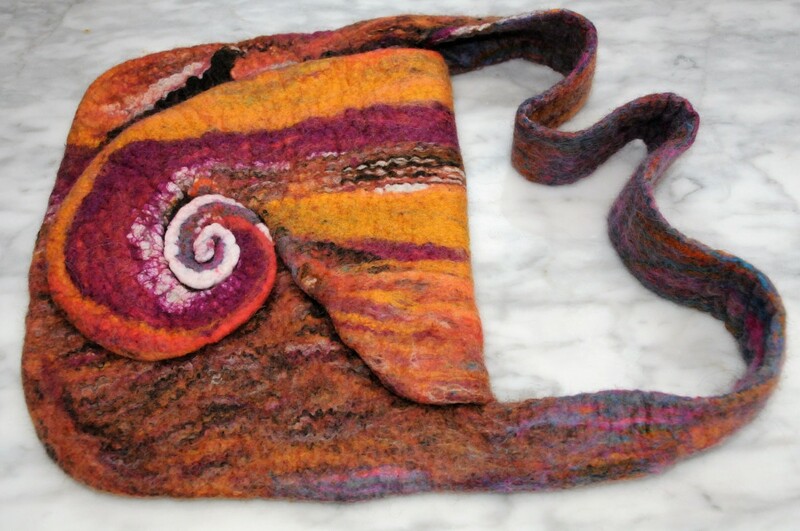 Cover the rectangle template with two layers of merino wool roving. Check for any thin spots before moving onto the next layer and fill in any thin spots. Remember, thin spots will result in holes if you don't remedy this early on. Lay the first layer in one direction. Lay the second layer perpendicular to the first layer. 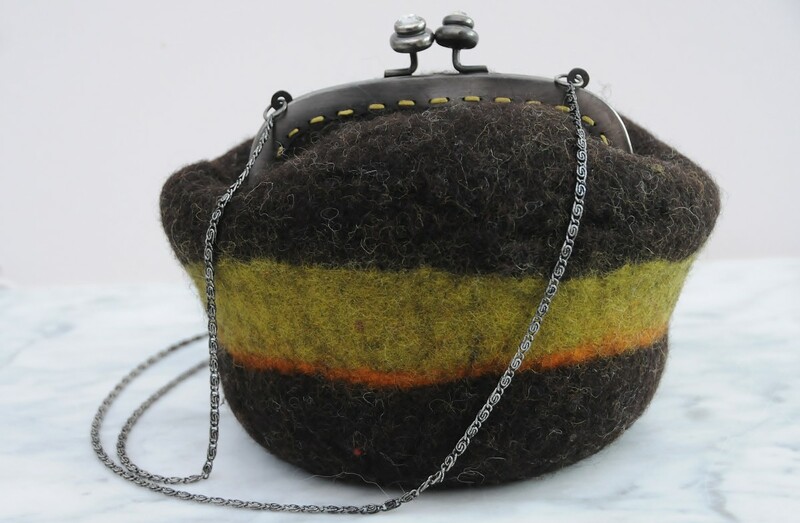 Cover the layers with a layer of darker wool. 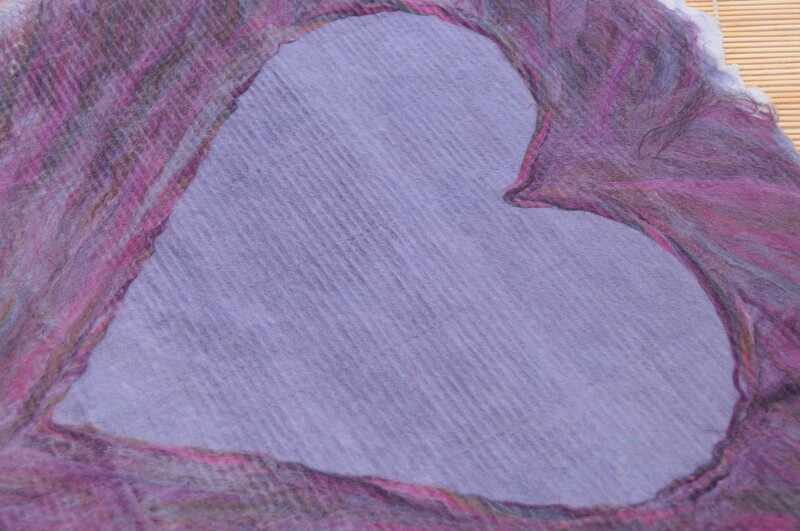 I used a pale lilac in the center of the heart and darker shades of purple for the outside area. The color of the third layer will become the center of the heart, so it's important to choose a good color that allows the heart to stand out. 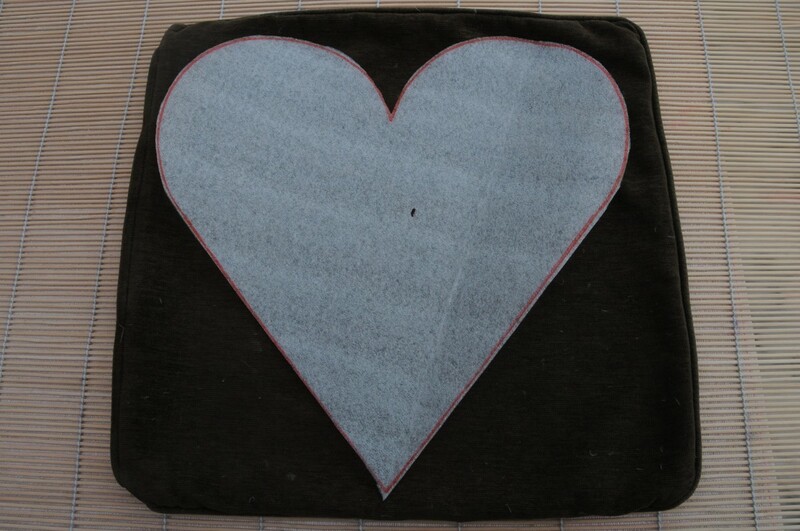 Line the heart template in the center of the cushion. 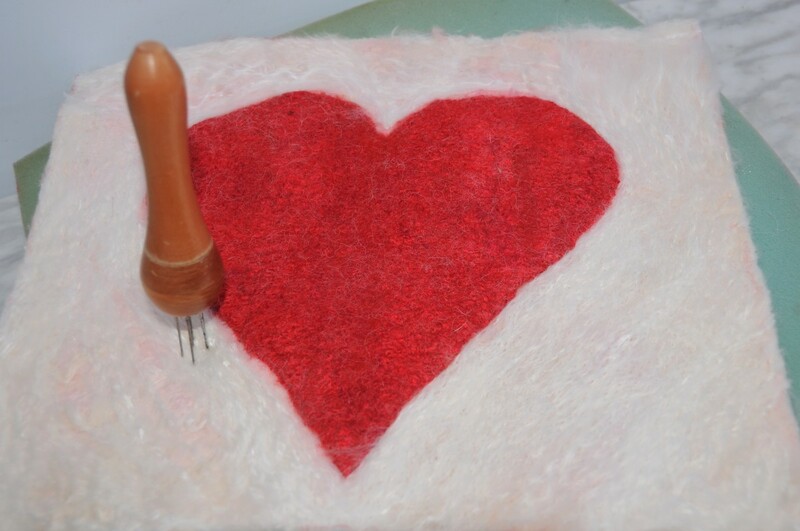 Press down on the heart template and smooth the wool down beneath it. 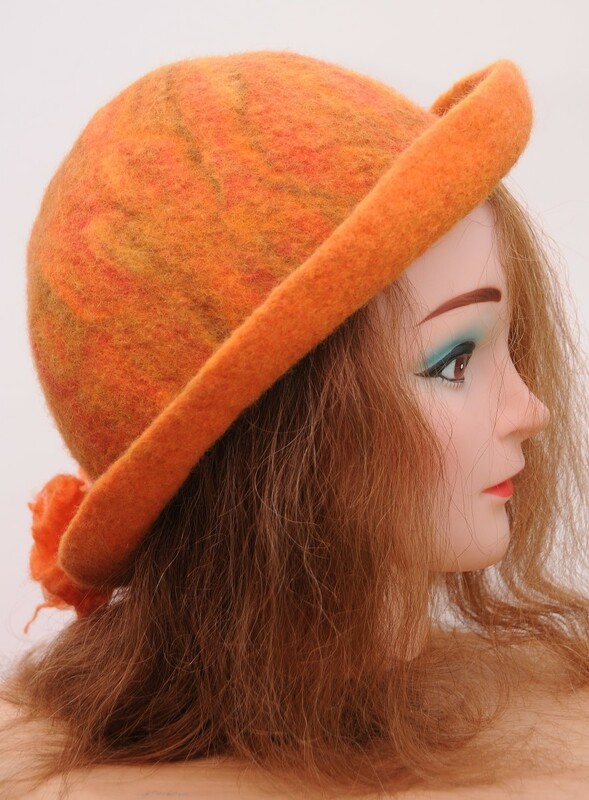 Add beautiful woolen fibers to the third layer. They should be darker than the wool used for the heart. 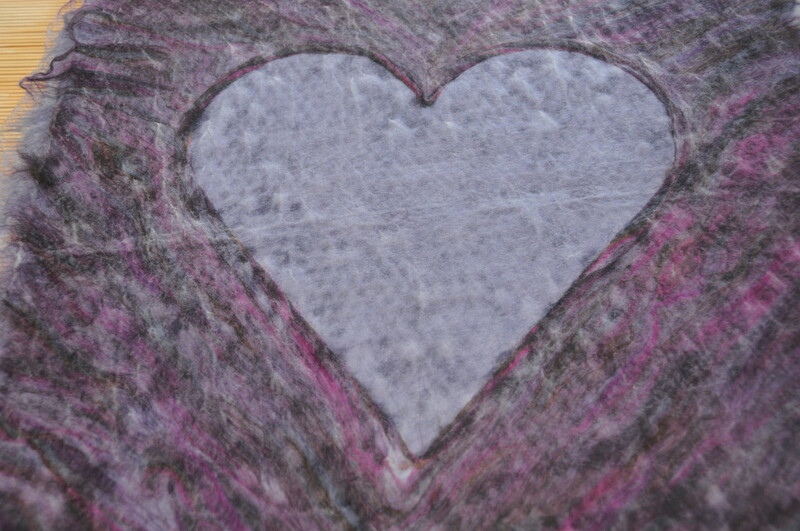 Wrap thin pieces of pencil roving to add nice details to the area around the heart. Push the fibers into the wet wool and carefully smooth them out. 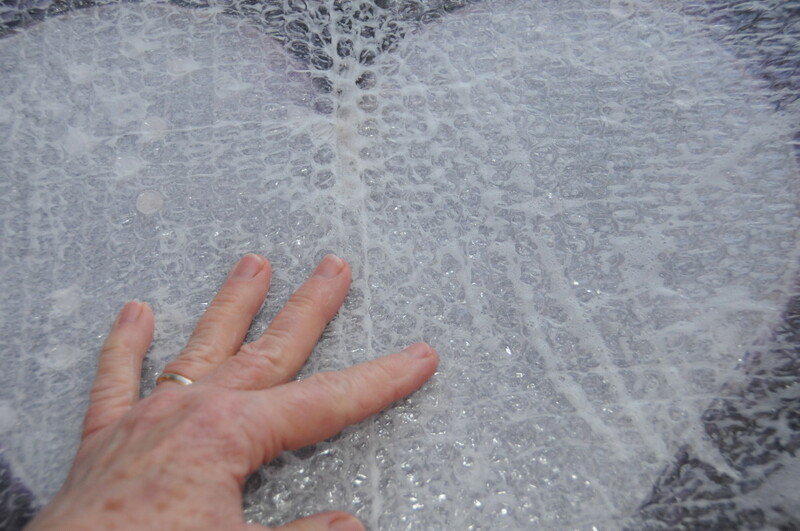 Cover the wool with bubble wrap and wet the bubble wrap's surface with hot, soapy water. Rub it carefully. 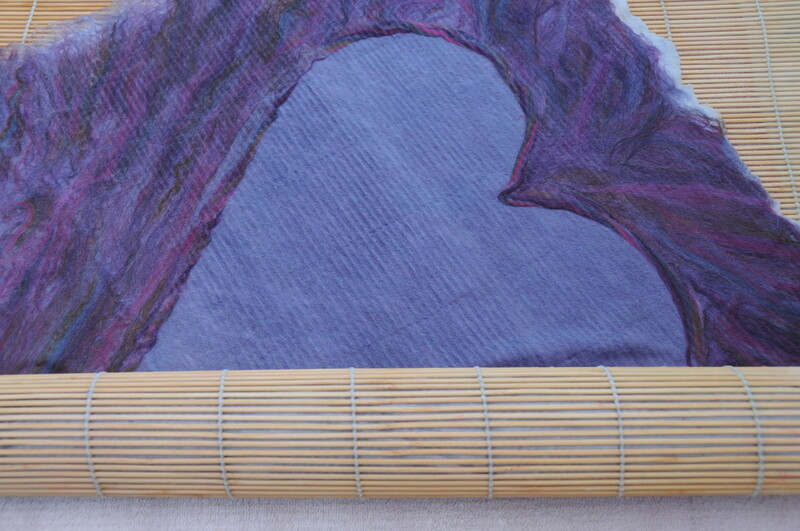 Rub gently at first, taking care not to displace any of the pencil roving placed around the heart template. 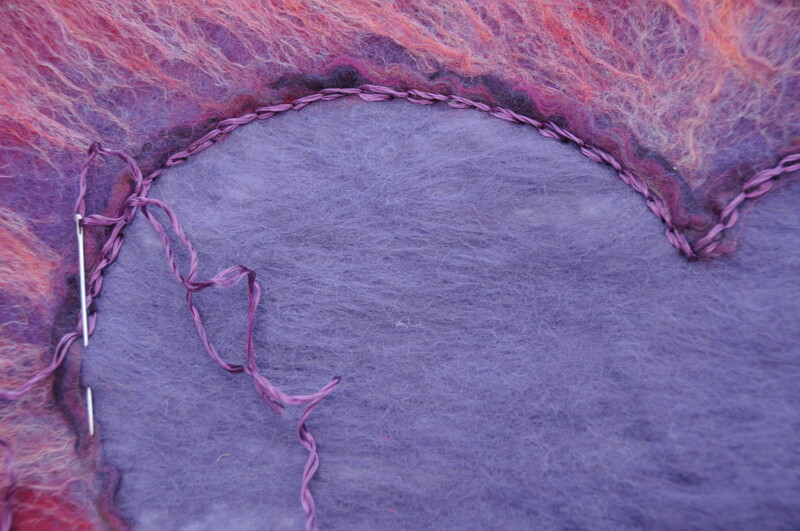 Carefully lift the template from the fibers when it becomes clear that the felting process has begun. Roll the project inside a large, heavy-duty bamboo blind. Do this very carefully so that you don't displace any of the fibers. 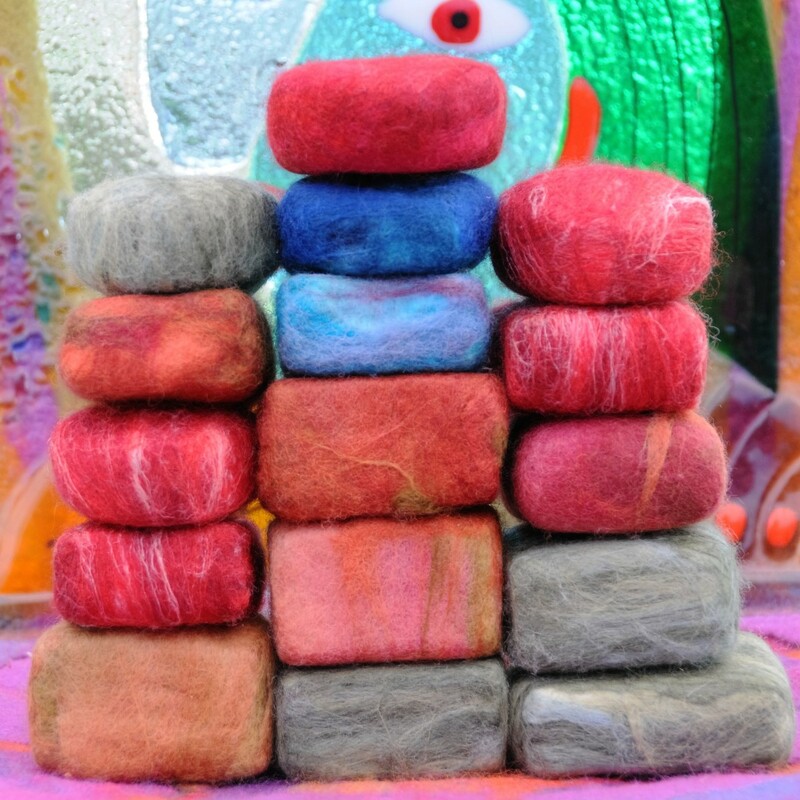 When it becomes obvious that the felting process has begun, roll harder. 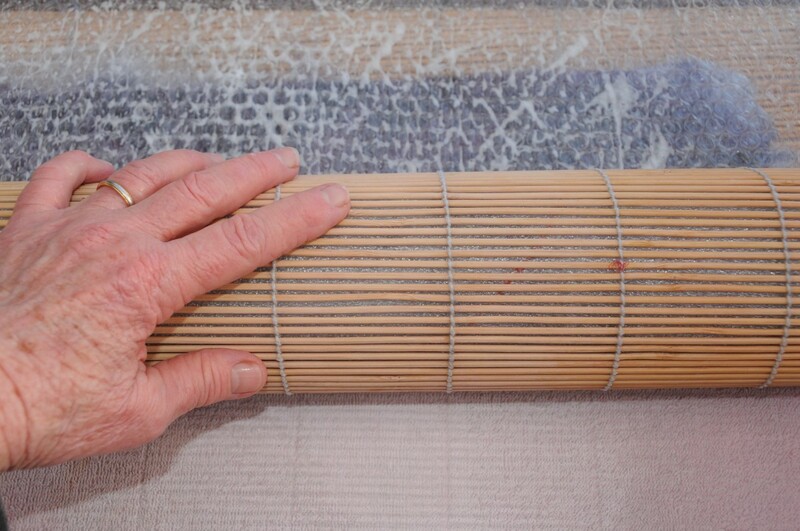 Keep turning the project inside the bamboo blind to facilitate even shrinkage on all sides of the cushion cover. Rinse the cushion several times with water, alternating between hot and cold to help shrink the fibers more. You will soon start to feel them tightening under your fingers. Continue rinsing until the water runs clear and squeeze out the excess water. 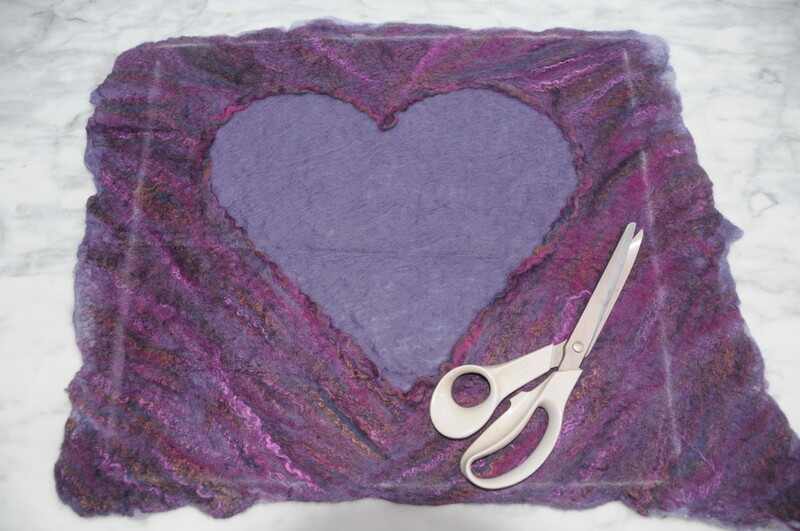 Drop the project onto a hard surface to tighten the fibers, or use a tumble dryer to assist the felting process. Check the contents of the tumble dryer regularly. Compare one cushion to the other until they shrink to the same size. 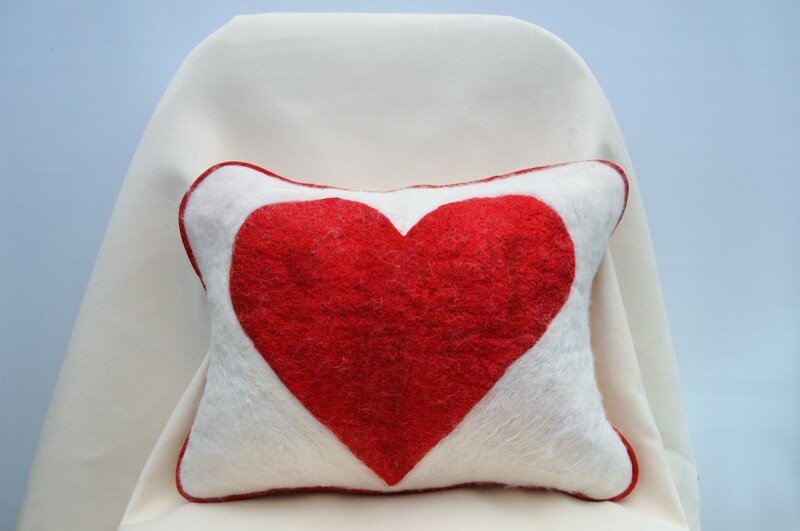 Embroider a row of chain stitch along the inner edge of the cushion to further define the heart. Use several threads at a time. Press and trim the cushion fronts to the necessary size. Prepare piping if you intend to use it, and then tack it on. You can buy ready-made piping. Then, cut the backing fabric to size. I used a concealed zip with a flap. You may choose to assemble it with a different method. Attach the zipper to the back cover or on one edge. 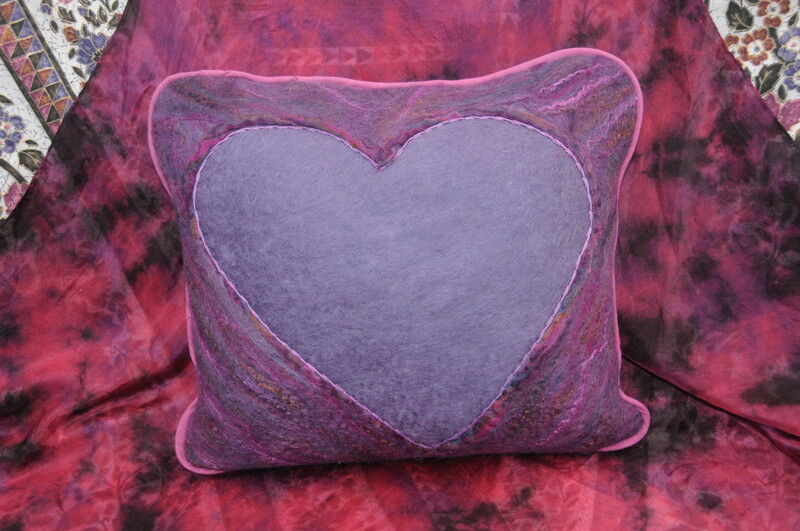 Place the wet-felted cushion and the backing right sides together. Then, pin or tack them in place. Sew the pieces together with a sewing machine. 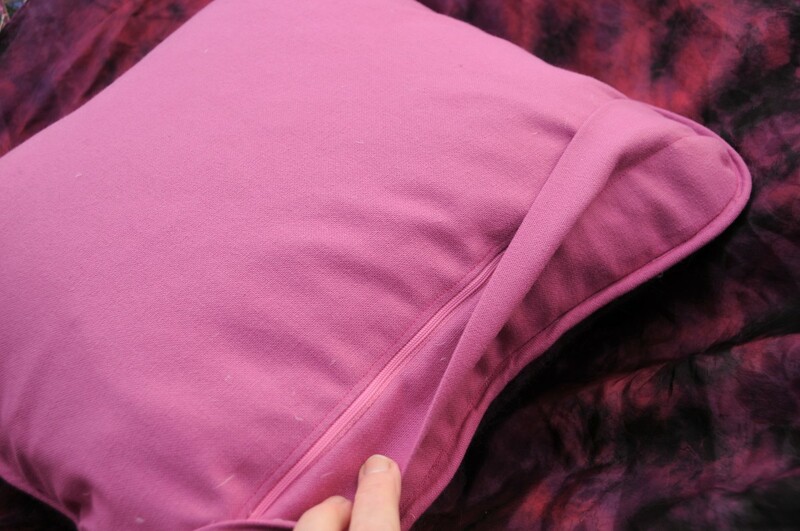 Press the covers and put the feather cushions inside. 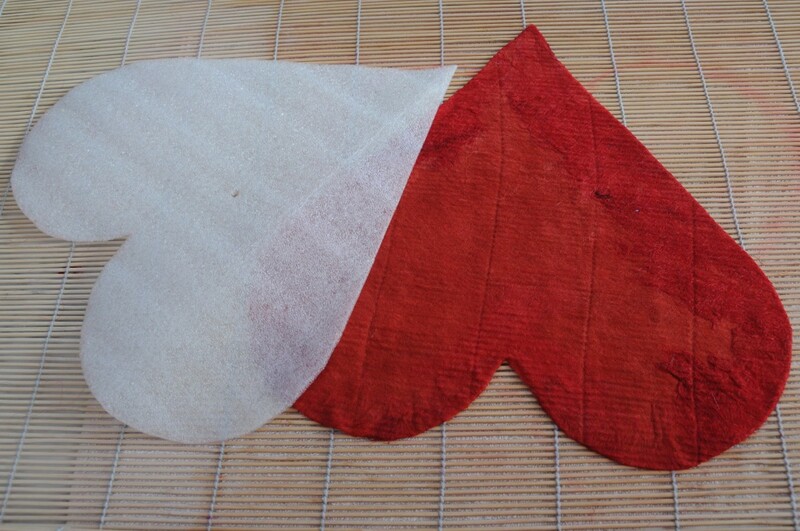 Cover the template with red wool. Wet it with warm, soapy water and turn the edges over. Remove the template, and voila! You have a heart with defined edges. Thank you so much, I appreciate your taking the time to stop by to comment. Kathryn great to see and thank you for the Congratulations! I do agree with you, they would make a great present at any time of the year. I have some more cushion ideas and can't wait to try them. I love that they have encouraged me to do some sewing too. Congrats on the Valentines contest. I have always enjoyed your hubs, although I am not on here much these days. But I am amazed at how much of these craft projects you do. You are in your own creative niche, and I love it! These are so adorable, and would make most anyone a wonderful gift for Valentines Day. Chitrangada Sharan thank you so much! Your friendship and support are valued and appreciated. Venkatachari M Thank you so much! Your support is valued and appreciated. Congratulations Sally for winning the contest! Well deserved. Your hard work is recognised by HubPages and I feel happy for you. Thanks for sharing this wonderful tutorial! Very nice tutorial. I appreciate your presentation style so perfectly and beautifully. And, Congrats Sally, on the award-winning. Thank you very much, Thelma, glad you like the Tutorial. Congratulation for winning the LoveHub Writing Contest. Well done! This DIY is very awesome. Thanks for sharing. Thank you MUHAMMED FAISAL F, I appreciate your taking time out to comment. Happy Valentine's day to you MsDora. Yes, it has been entered into the competition. Thank you for your loyal support, you are valued and appreciated. I hope you have a fabulous day. Hope this is entered into the Valentine's contest. 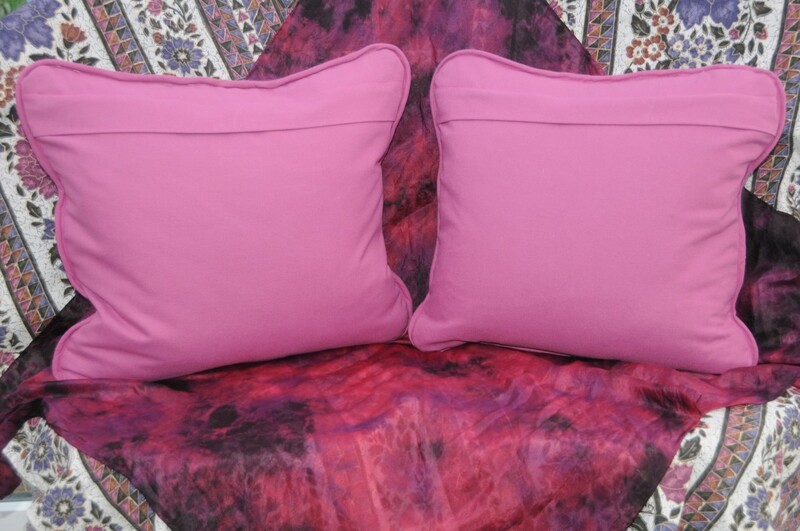 Not only do the cushions satisfy the sense of sight; they will satisfy the sense of touch for a long time. Happy Valentine's! Devika thank you so much for your constant support, it is very much appreciated. Beautiful ideas! For a special day and with lots of thought. So glad you that you like them Linda. Thanks for taking the time to give me some feedback. It is valued and appreciated. I always like the look of the projects that you create. The cushions are pretty. They would make a lovely gift. I appreciate your taking the time to stop by to comment. 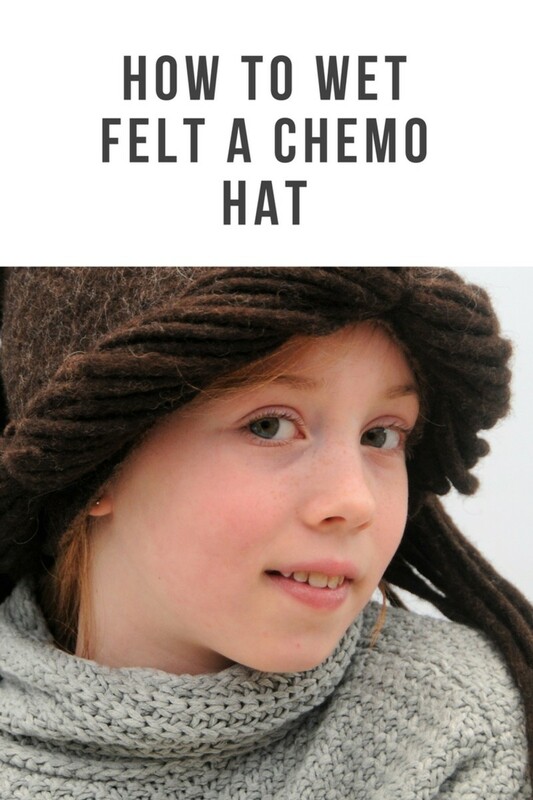 I loved doing this project and hope that others will enjoy it too. You're so talented. Love it as an idea for Mother's Day too if looking to give something more personal as gift. Glad you like it Mary and I do agree with you about the zips. I found the continuous zips so easy to use and was very pleased with the way the flaps turned out. This was such a time-consuming tutorial! Perhaps not a good one for YouTube. I have a few of my earlier projects on YouTube but have not done a lot there lately. 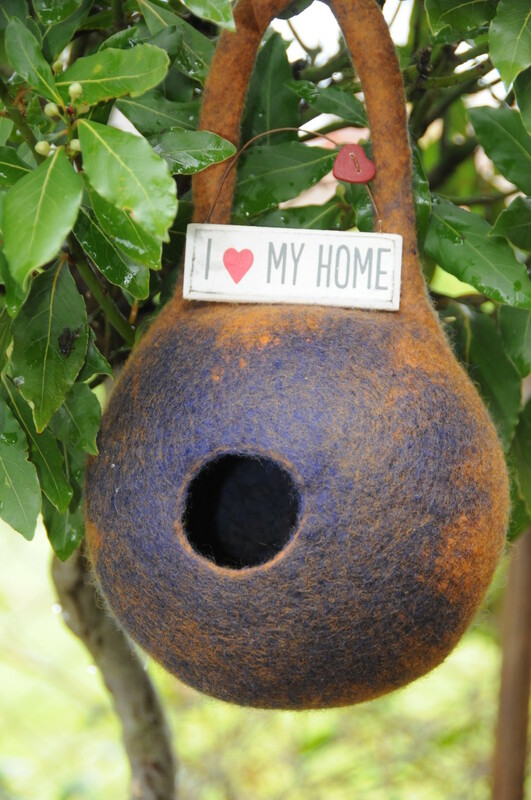 I am hoping that my next avenue will be a dedicated felting book. Thanks for taking the time to comment, it is much appreciated. I love this and although perfect for Valentine's day, that would look great year round. You can never have too much love around. I appreciate that video about the zip. My zips seem to have all decided to go at the same time. (It's not a waist increase, just age). Now I know how I can replace them using other zips I already have. As always, a well explained and visually pleasing tutorial. Do you have these tutorials on Youtube, it might be an excellent avenue to try. Hi Donna, glad that you like it. I found some duck feather inners locally which cost only £5 each. I thought they were well worth it. This is such a time-consuming project so it really helped. Wow, Sally, I really love this project and tutorial. This pillow project seems pretty easy to do and I appreciate that you use a pre-made pillow case. The little details like the embroidery stitches make this pillow truly special. Thanks for posting and sharing! Well, Bev and I don't do Valentine's Day, and I don't do crafts, but I love reading your articles and watching you weave your magic. Your feedback is welcomed and appreciated. Thank you so much Louse. Oh that's lovely, I love the look of that cushion.